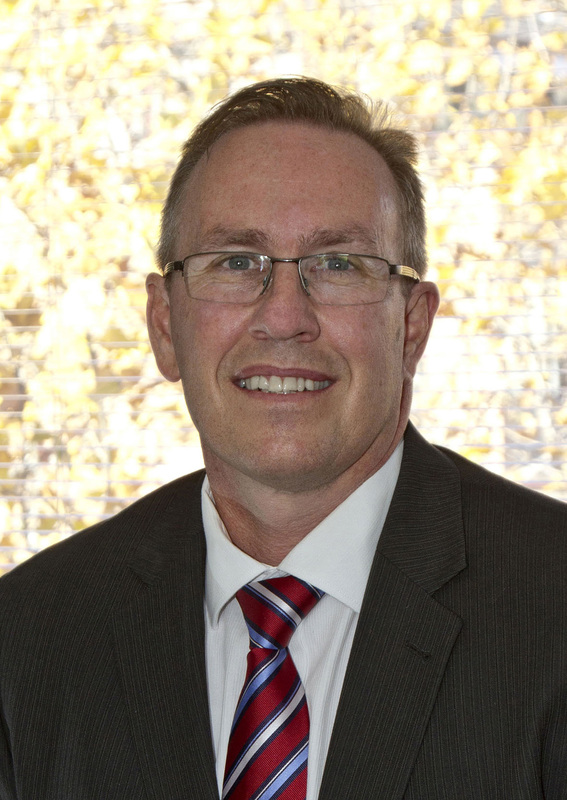 Manningham City Council has appointed Warwick Winn as its new Chief Executive Officer (CEO). Mr Winn, who will officially take up the helm at Manningham on Monday, 11 April 2016, is a seasoned local government executive with extensive experience in senior leadership positions, including at CEO level, in Australia, New Zealand and the United Kingdom. Mr Winn will join Manningham from North Sydney Council where he has been the General Manager since late 2013. Before moving to North Sydney, he was the Group Manager of Environment and Customer Services at the Blue Mountains City Council and prior to that he was City Planning Manager at the Dunedin City Council in New Zealand. Earlier in his career, Mr Winn was professionally trained and worked in the United Kingdom in the urban and environmental planning field for nine years. He was also involved in leading European Committee of Regions studies in spatial planning and environmental policy. His qualifications include an Advanced Diploma of Management, Masters of Environmental and Local Government Law, Post Graduate Diploma of Town and Country Planning, Advanced Diploma of Environment and Development and a Bachelor of Arts majoring in Organisational Psychology. He is a chartered member of the Royal Town Planning Institute. His appointment follows an extensive recruitment process which attracted candidates from far and wide, predominantly within the local government sector. Manningham Mayor, Cr Jennifer Yang, said Mr Winn’s extensive local government experience in Australia and abroad will bring renewed depth to the organisation as it responds to significant change and reform within the sector over the coming years. “I am excited by the depth of experience that Warwick will bring to the organisation and Councillors are confident that he will work with them and the organisation to help ensure Manningham is ‘future ready’”.